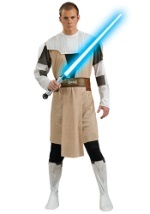 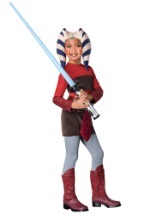 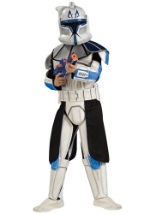 Choose a side and fight until the end with one of our Star Wars Clone Wars costumes. 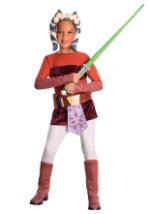 Become a Clone Commander or an evil sorceress this Halloween with one of these costumes from the Clone Wars animated movie and television series. 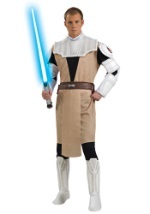 These costumes will give you a fresh Star Wars look for Halloween.